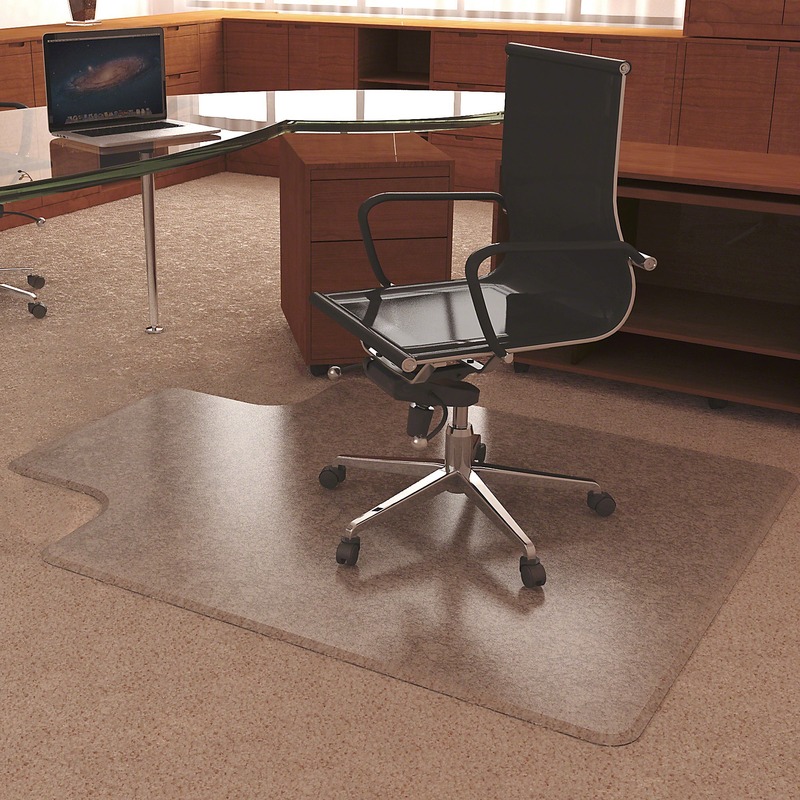 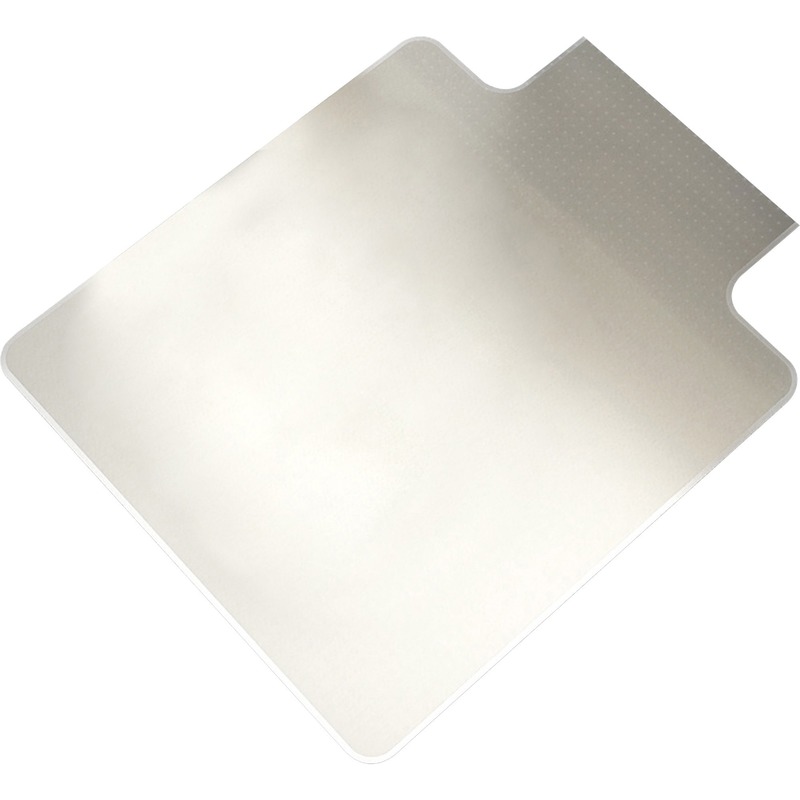 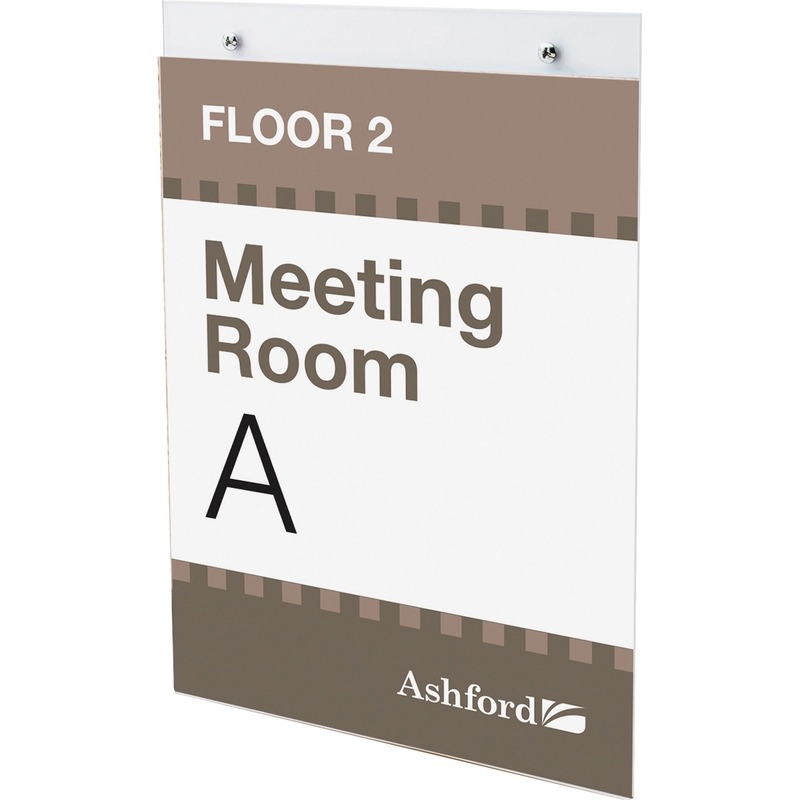 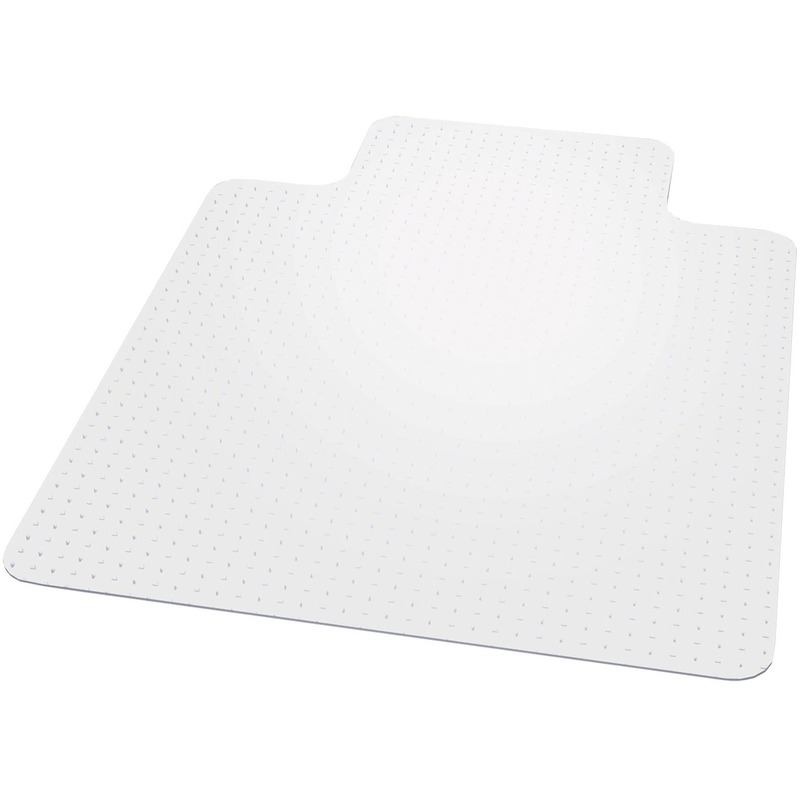 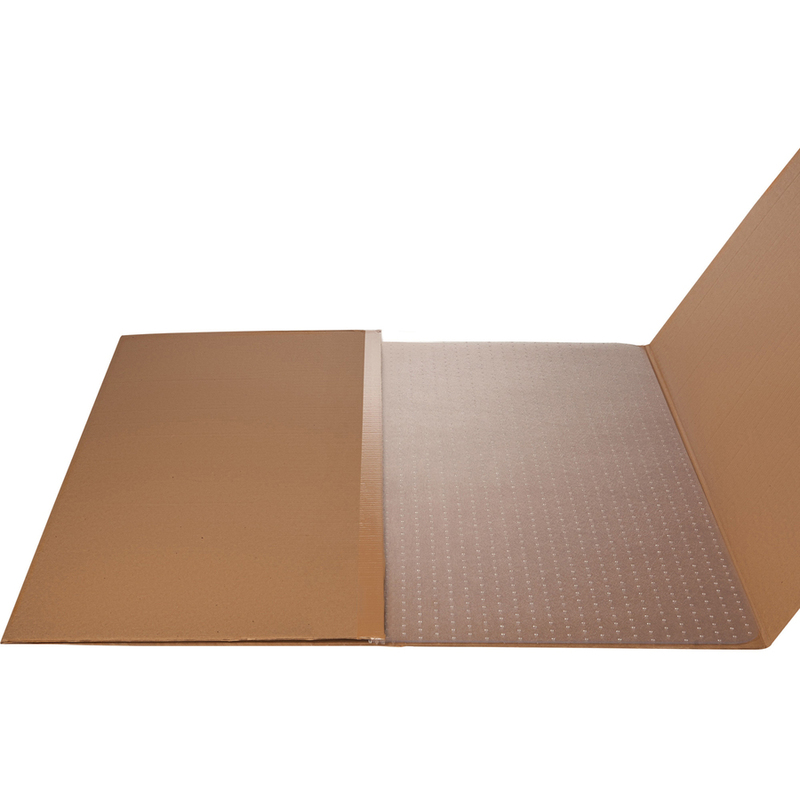 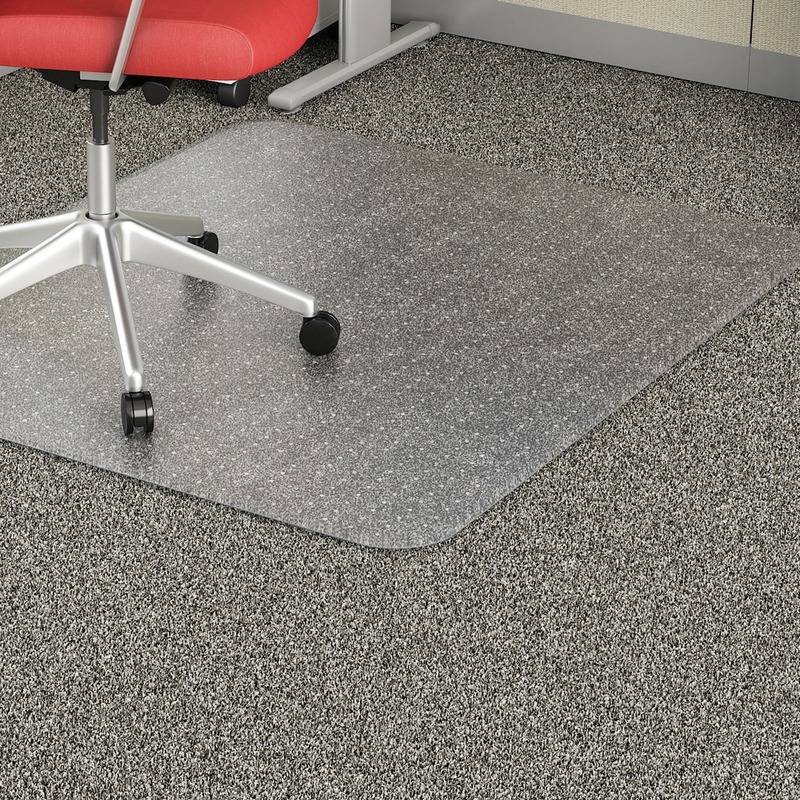 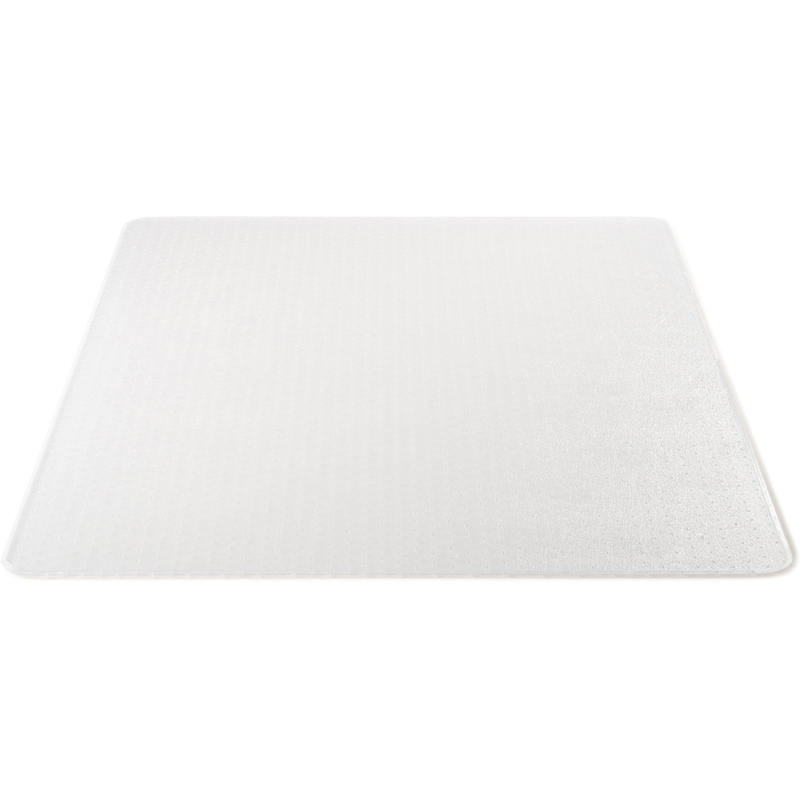 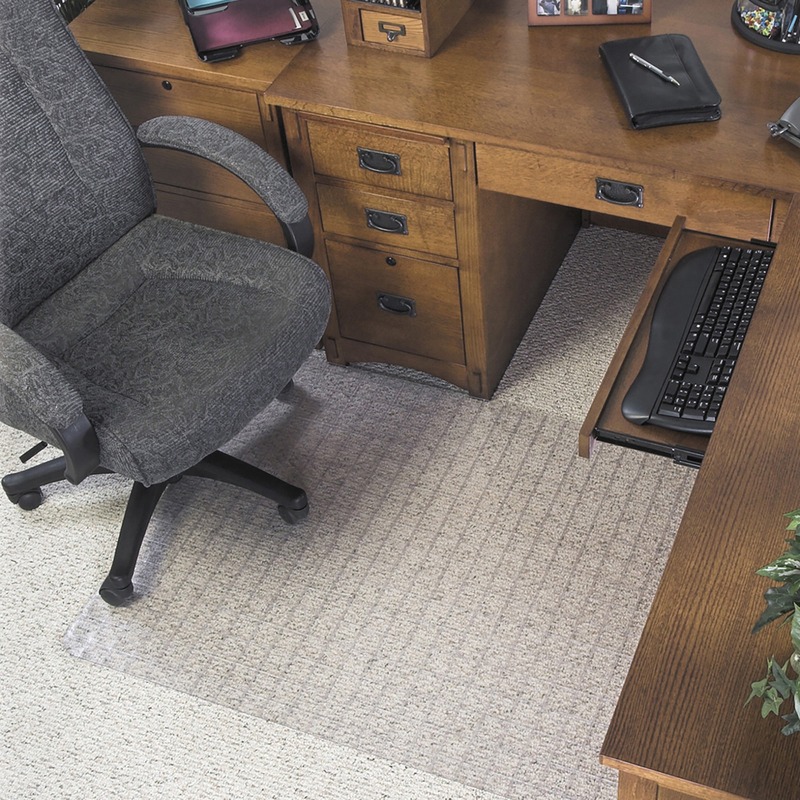 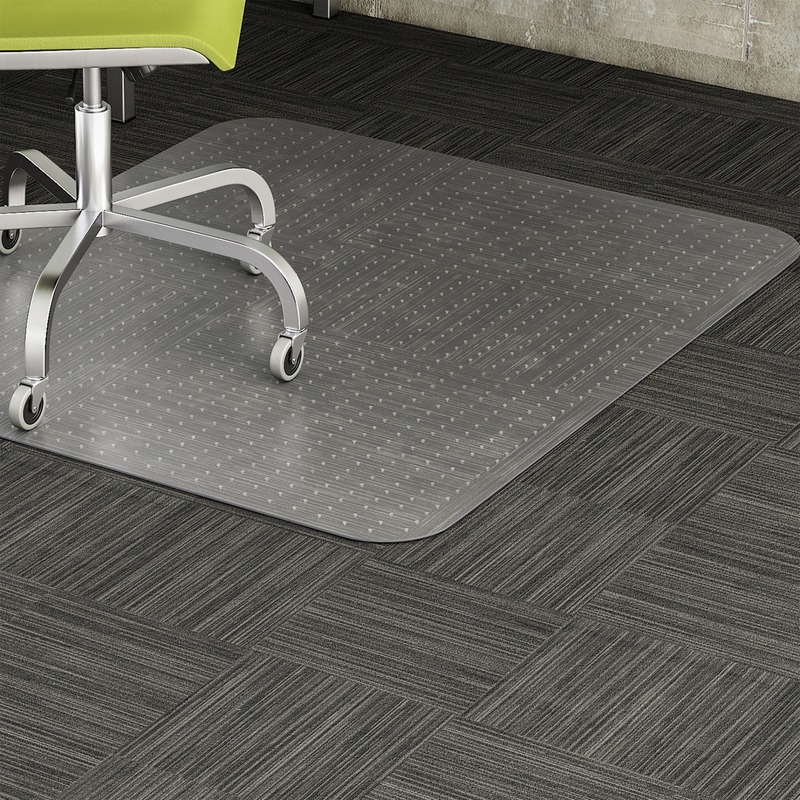 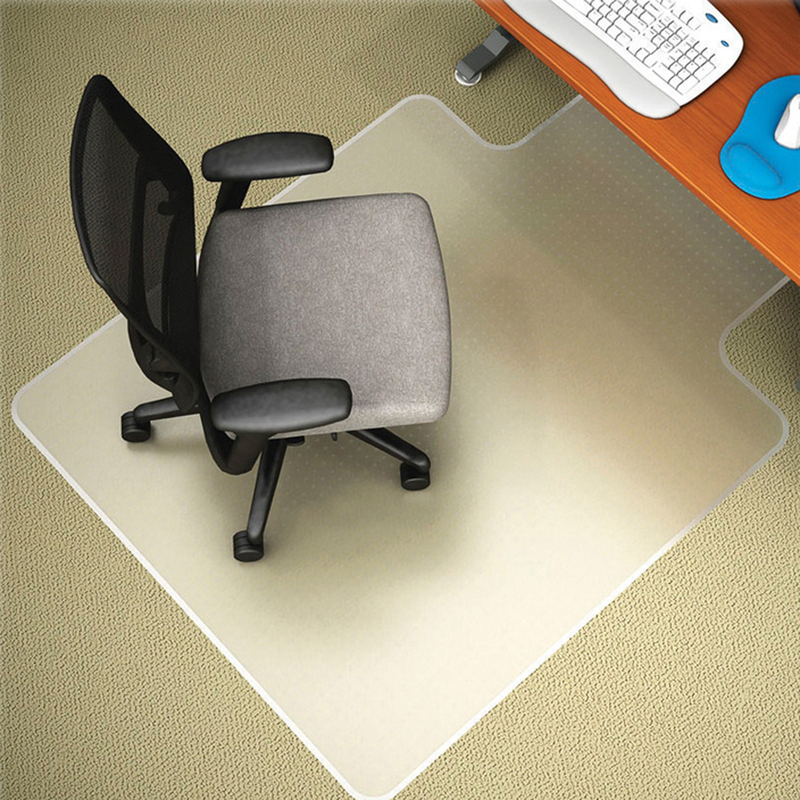 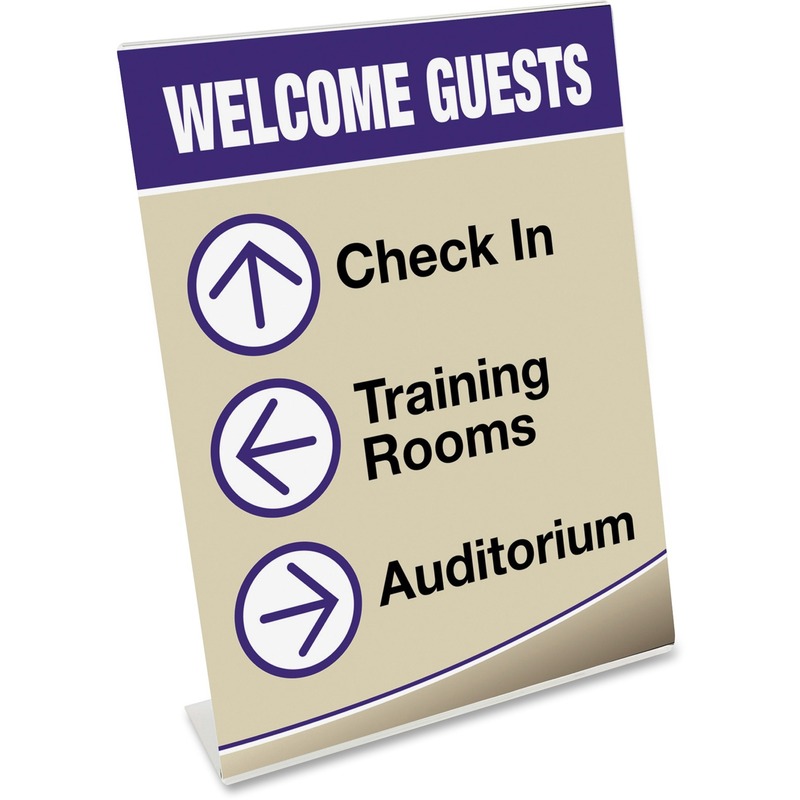 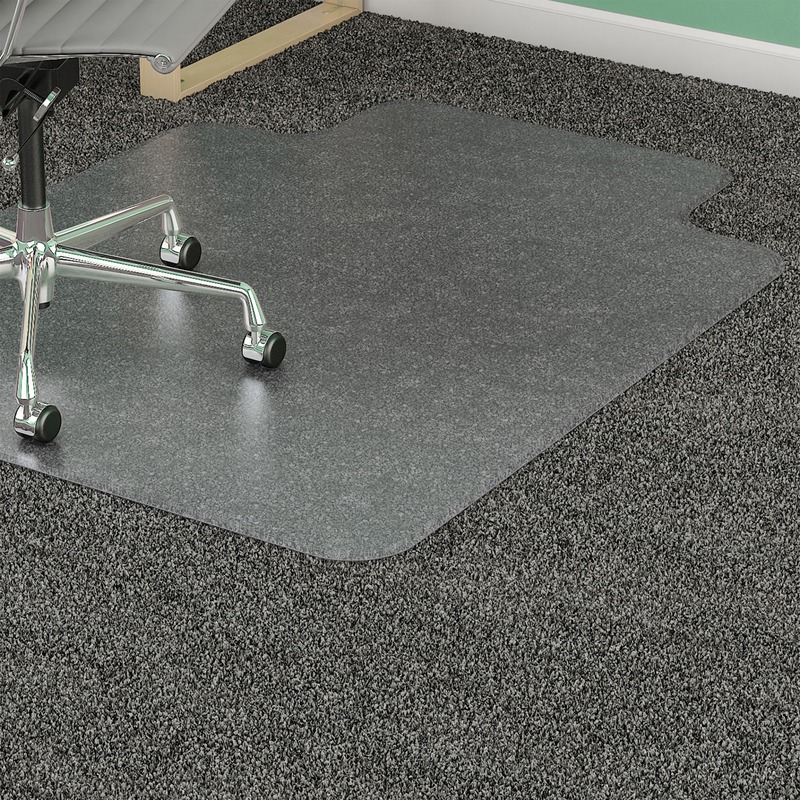 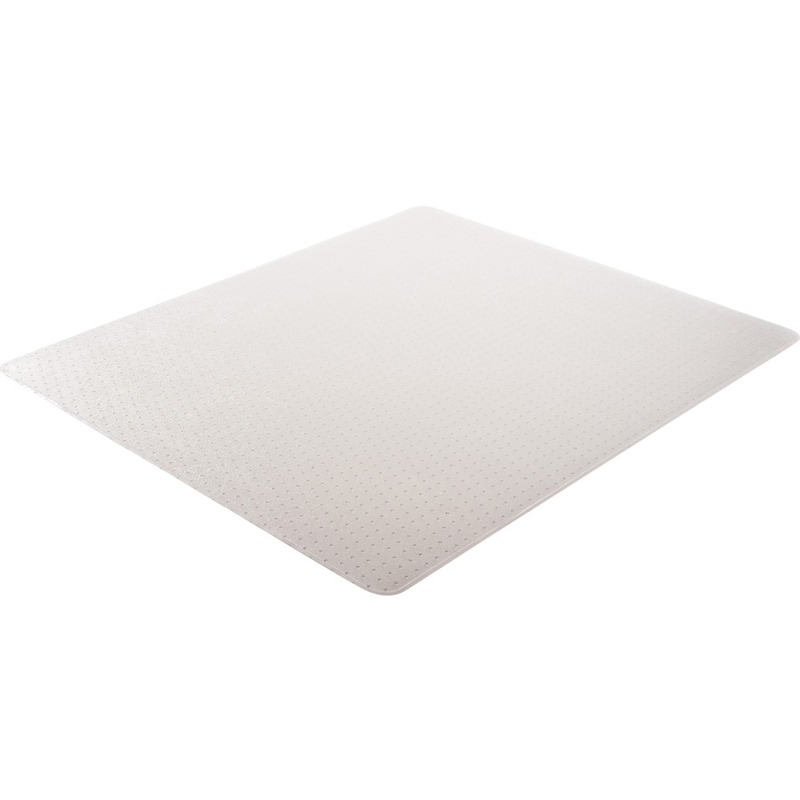 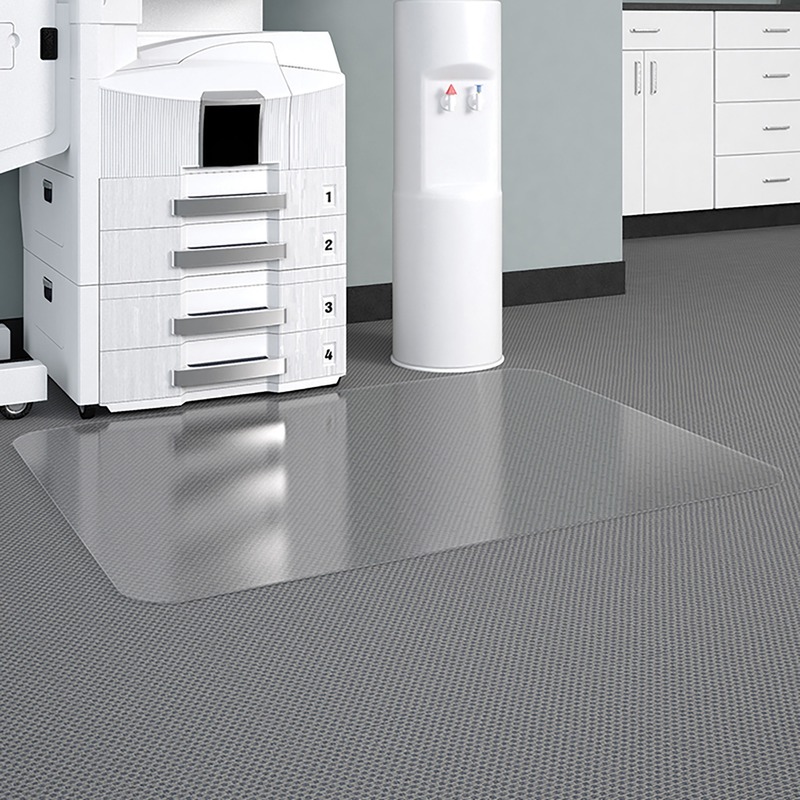 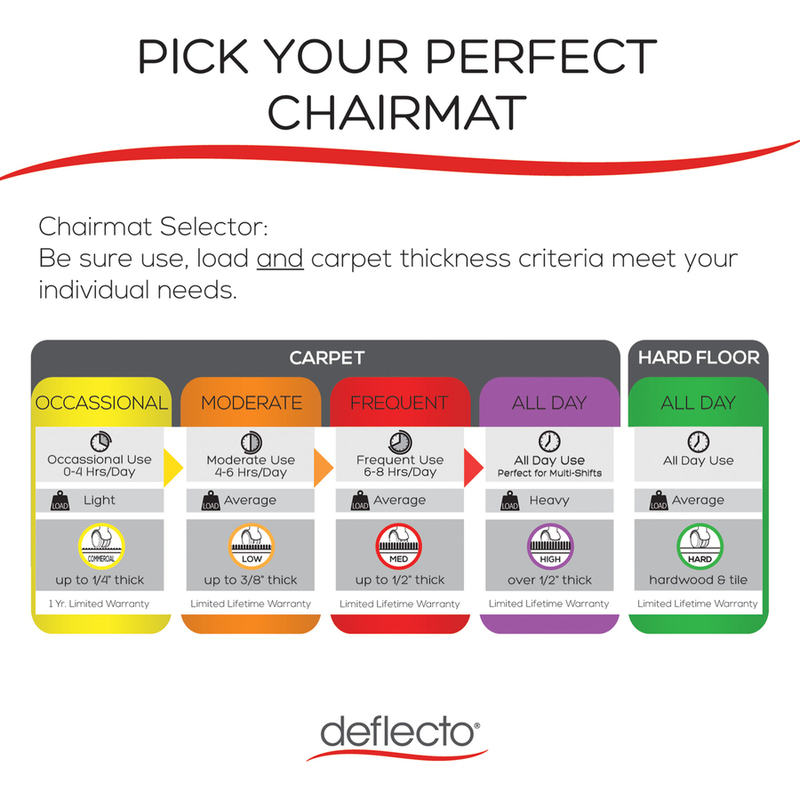 DuraMat Chairmat with no lip is designed and properly weighted for firm, low-pile carpets up to 3/8" thick with little or no padding. 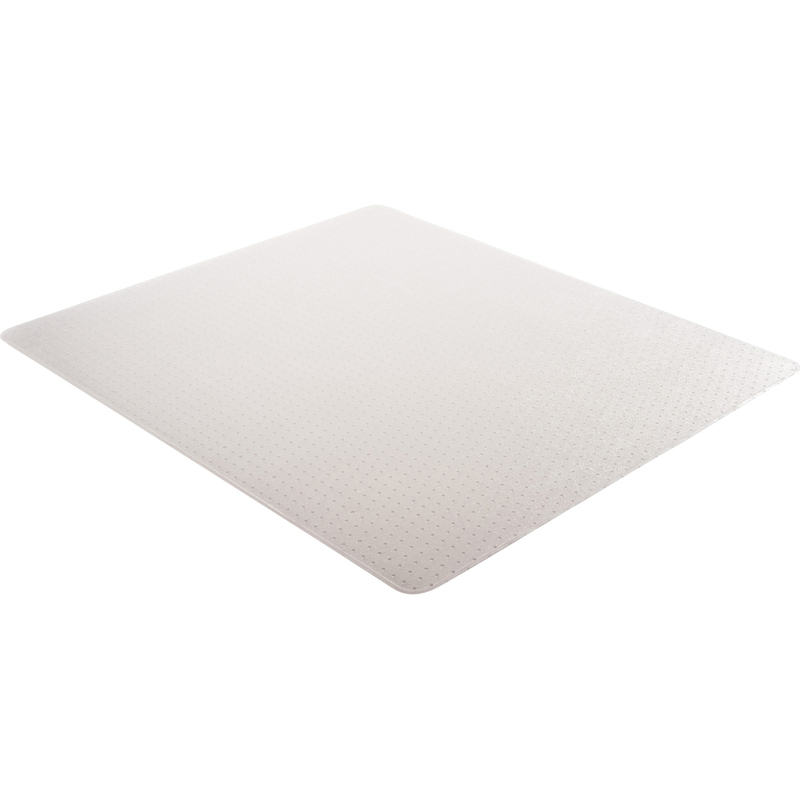 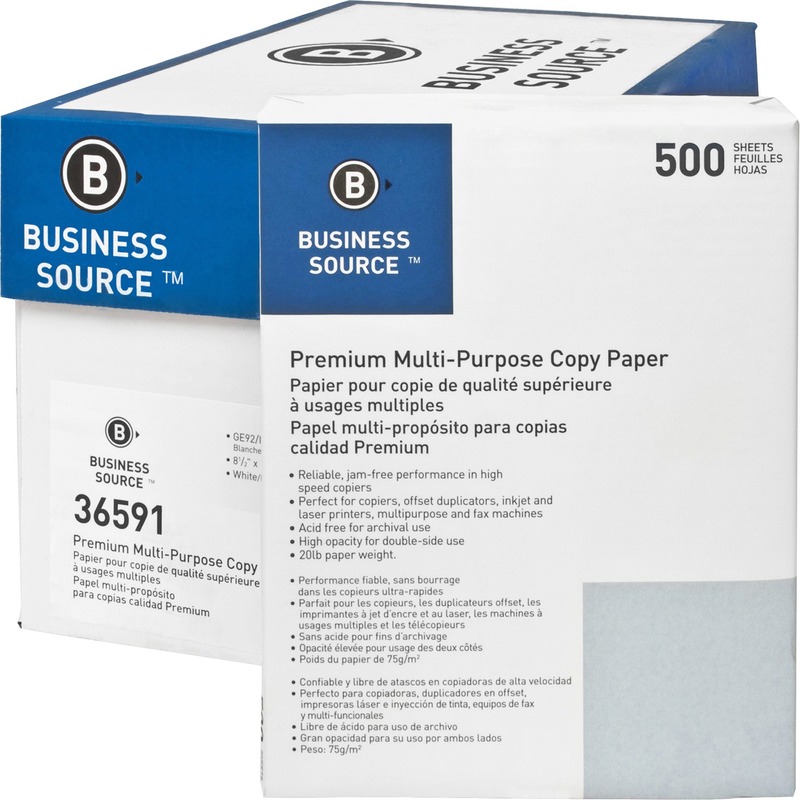 Textured surface delivers scuff-resistance and slip-resistance. 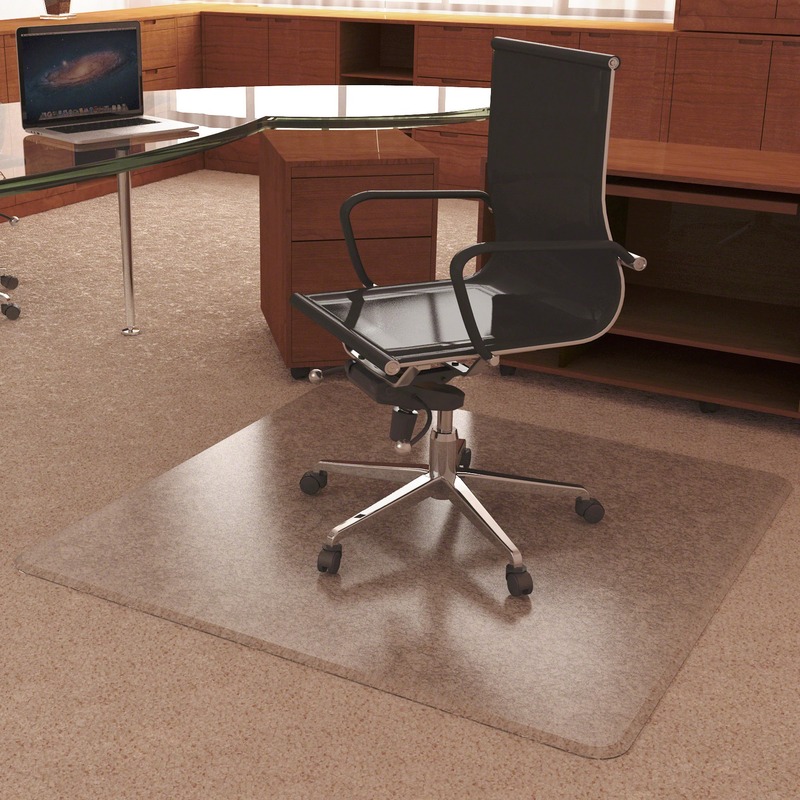 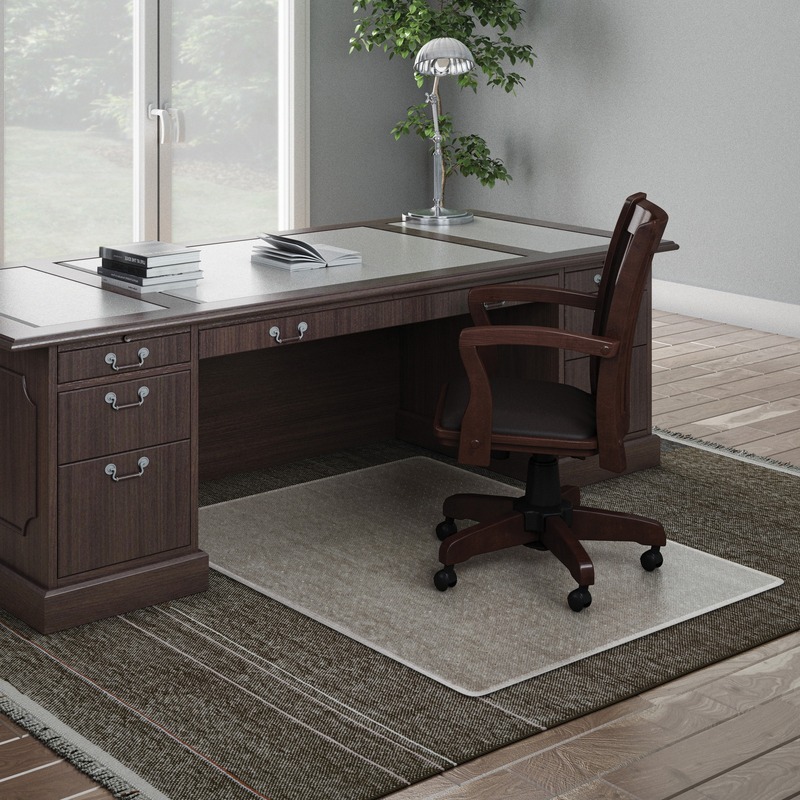 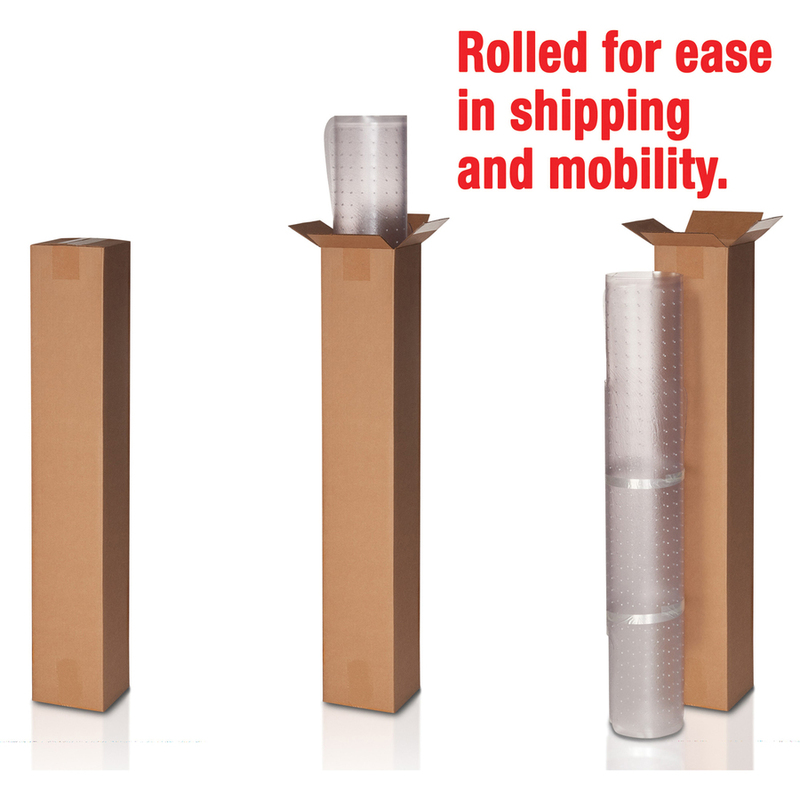 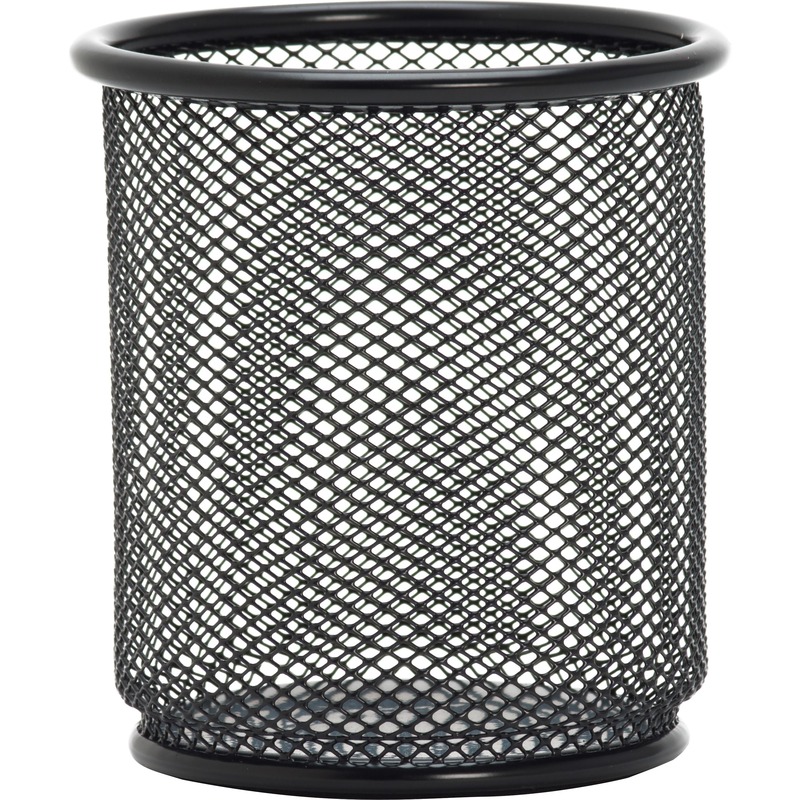 Beveled edge allows smooth, on-and-off chair movement. 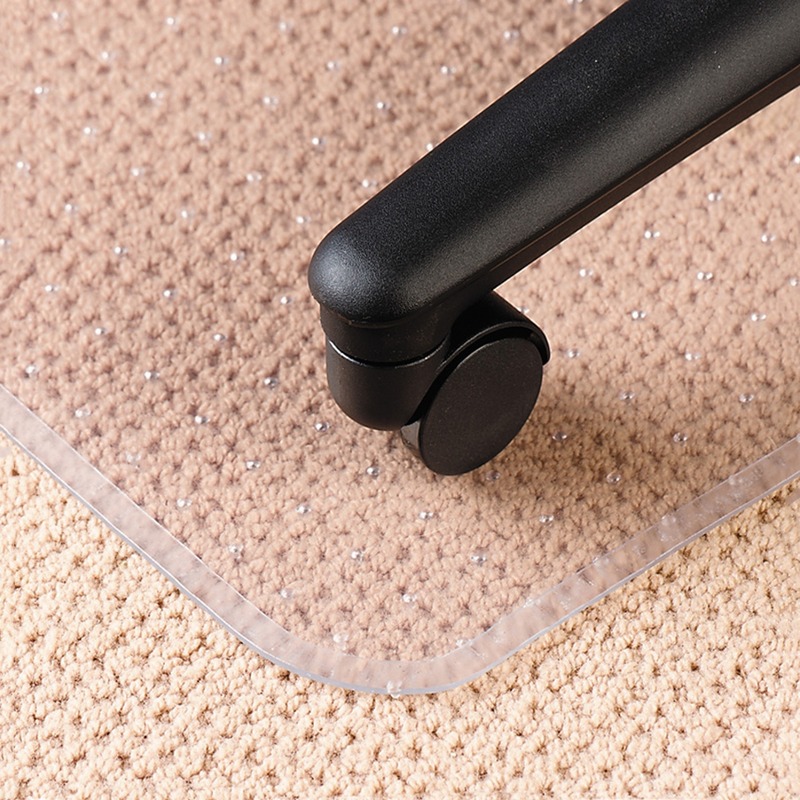 Studded-back chairmat is made from the highest-quality materials resulting in maximum transparency. 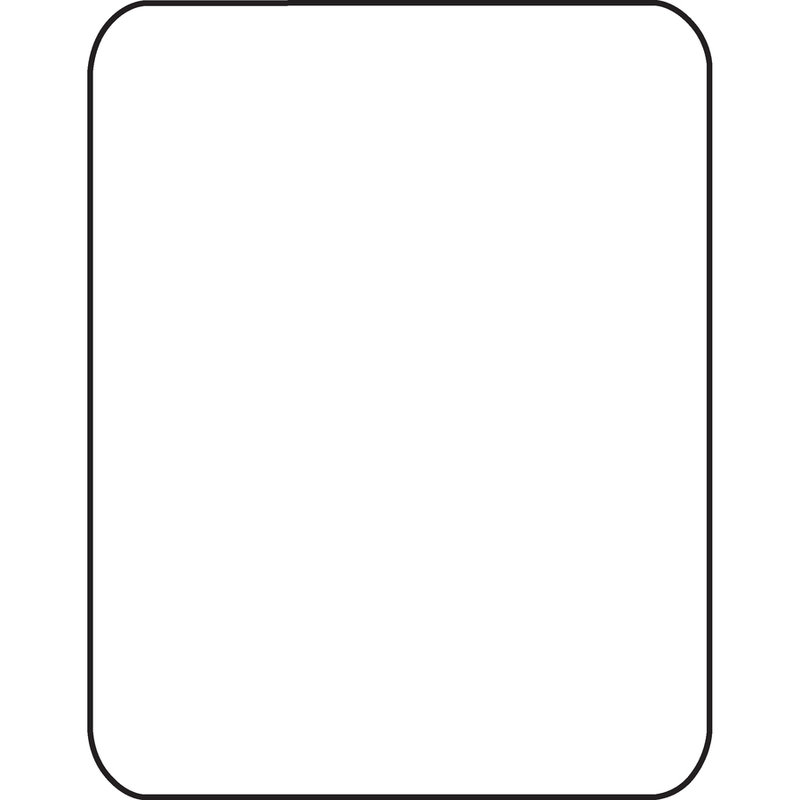 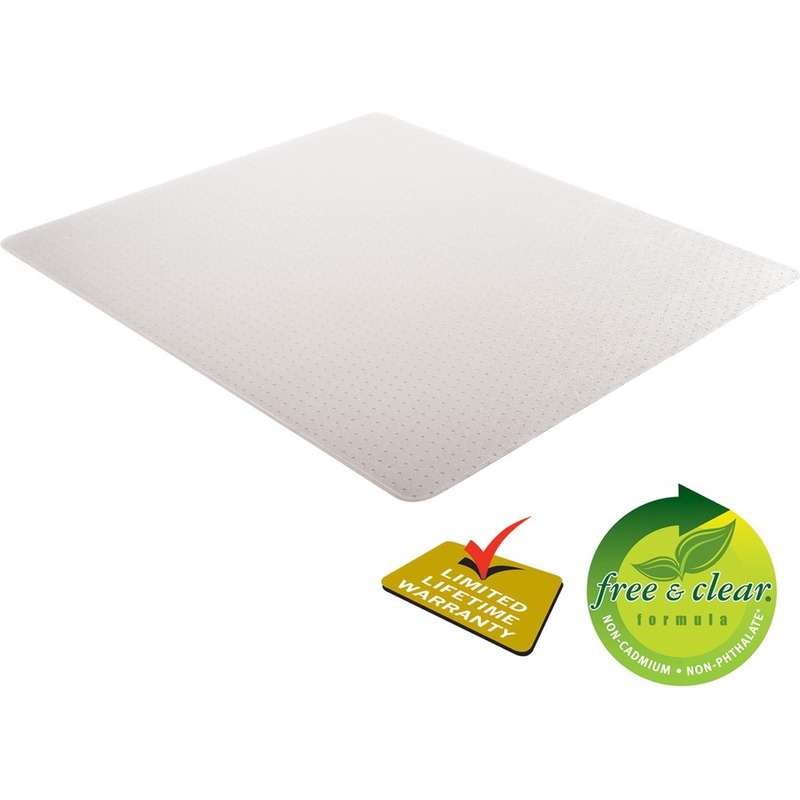 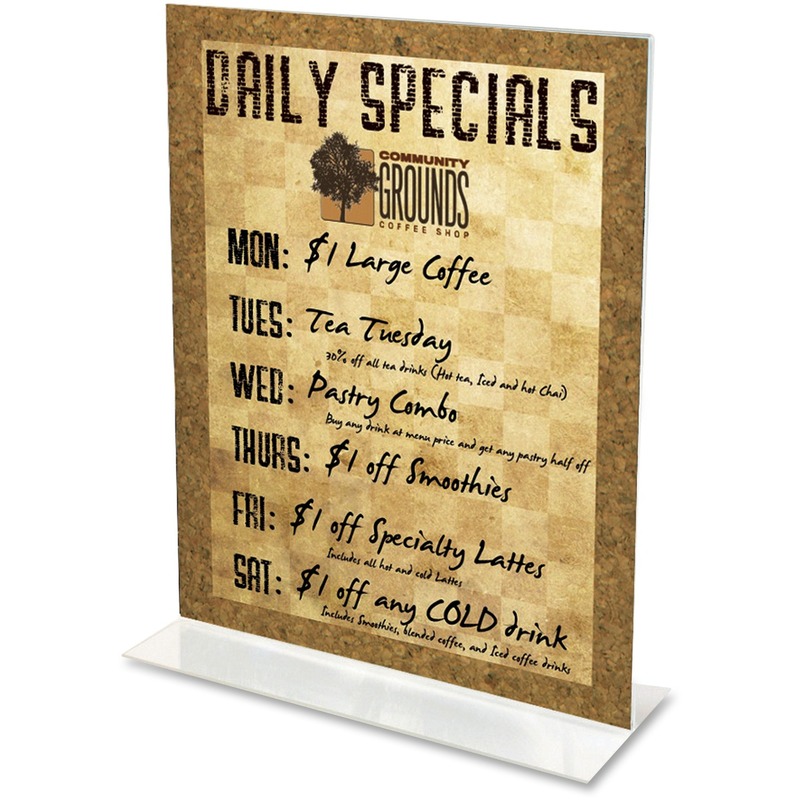 Free and Clear formula produces an exceptionally clear mat that is nonphthalate, noncadmium, BPA-free and lead-free.